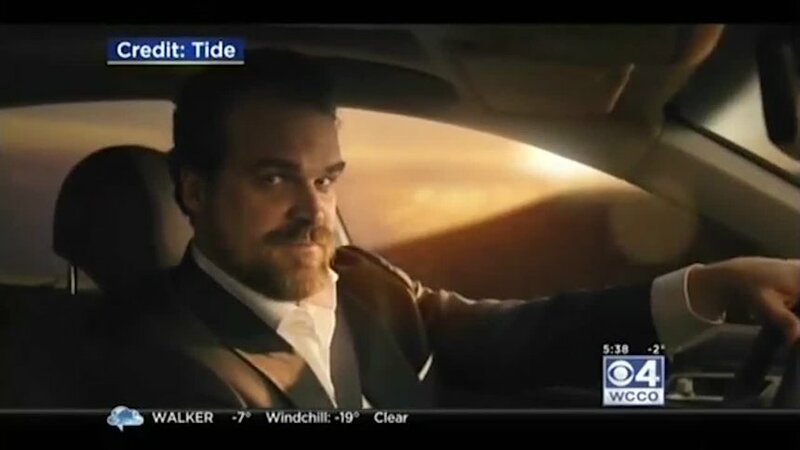 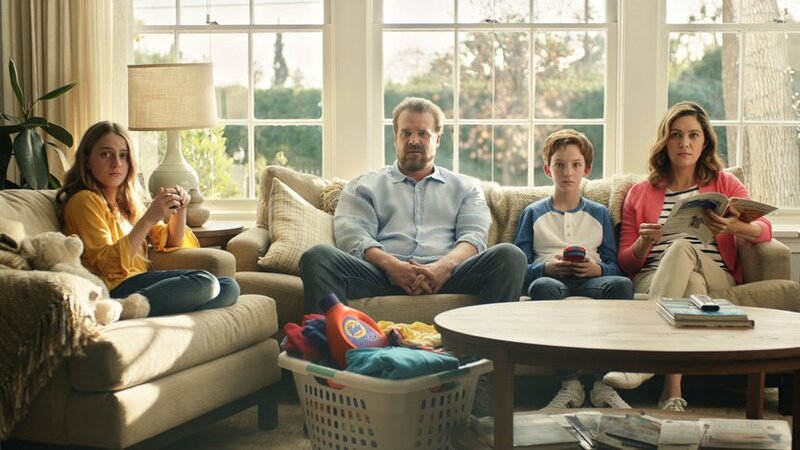 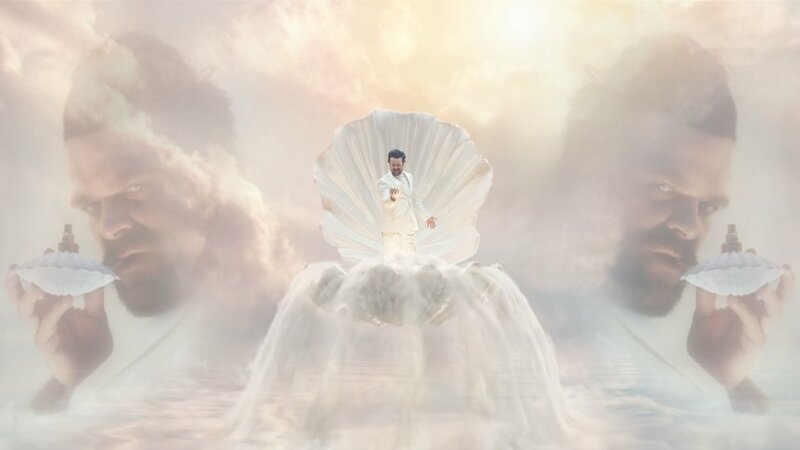 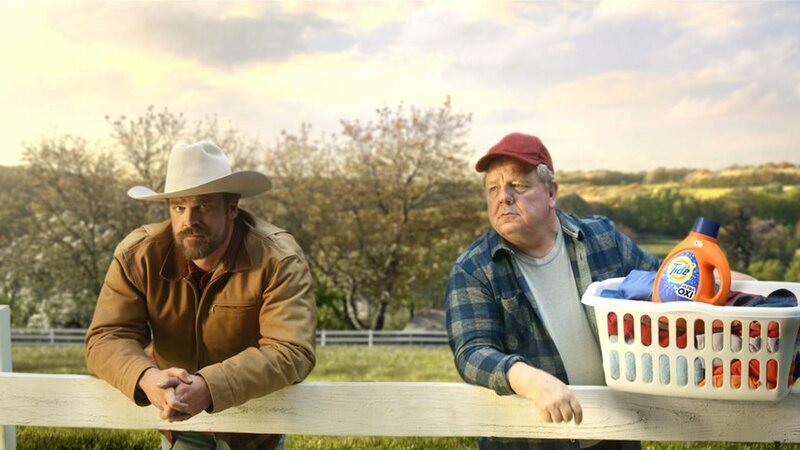 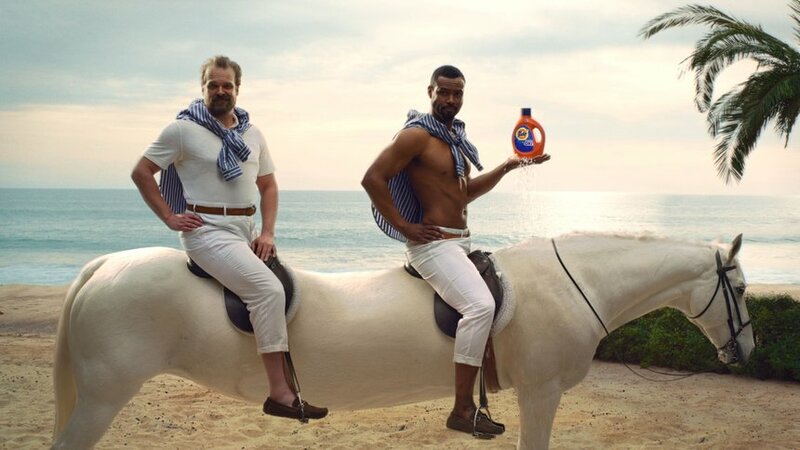 Tide hijacked the 2018 Super Bowl by turning every ad into a Tide ad. 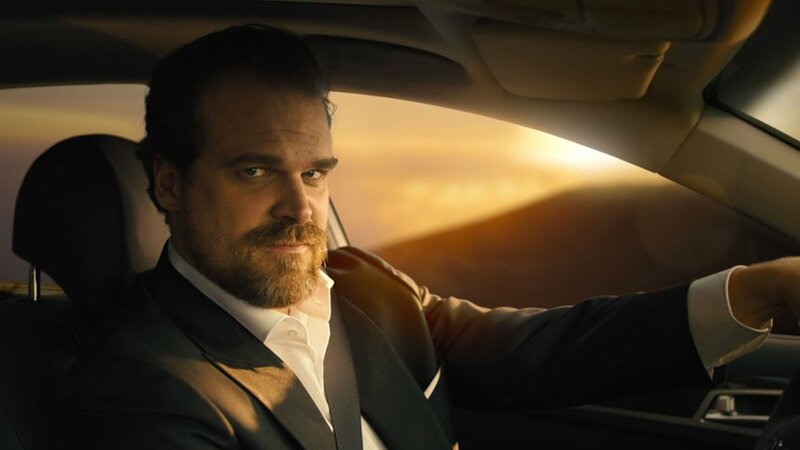 It kicked off with actor David Harbour establishing that whenever the viewer sees clean clothes, it's a #TideAd. 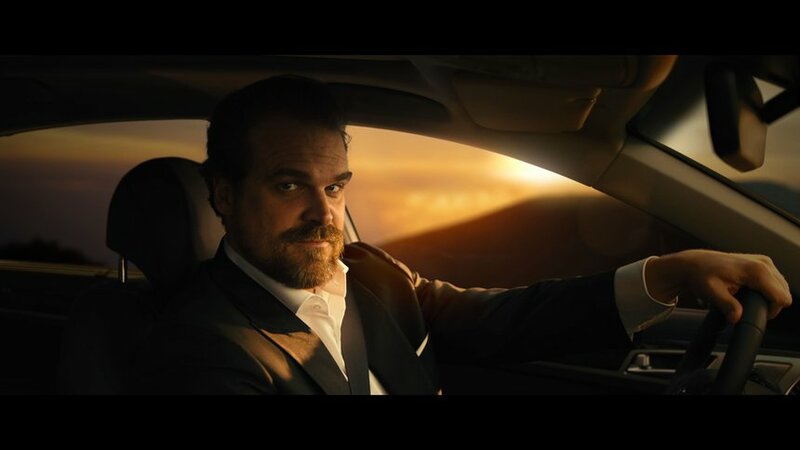 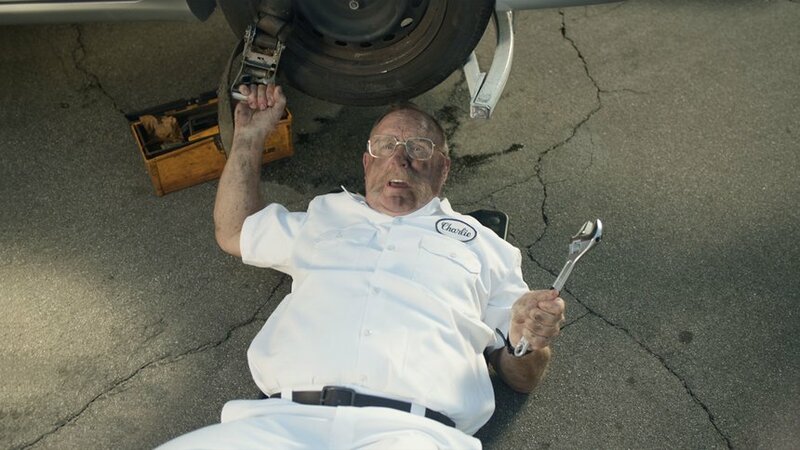 He then appeared six more times in stereotypical Super Bowl ads, several infamous past Super Bowl spots, and even as part of the broadcast. 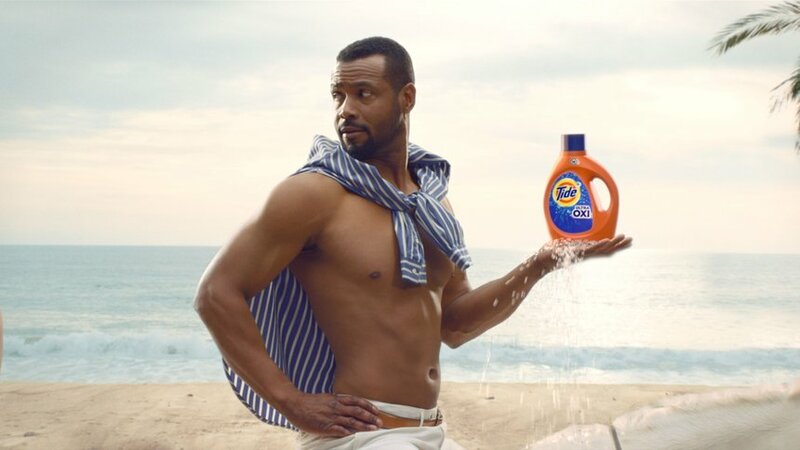 #TideAd trended on Twitter immediately, with people even generating their own #TideAd content.